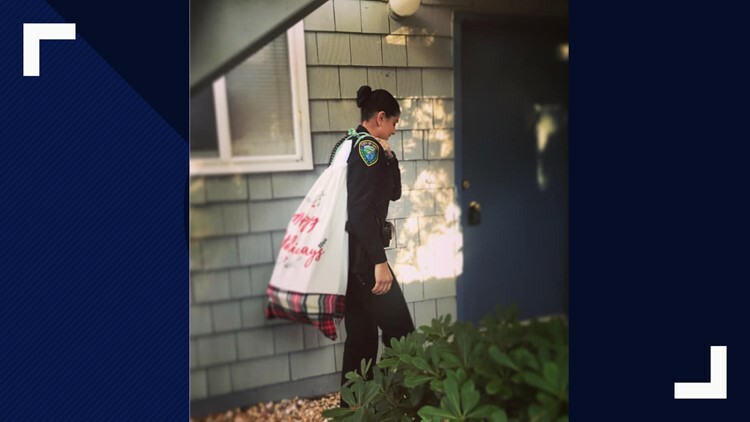 The 22-year-old Natalie Corona had only been patrolling on her own since December, Davis police officials said. The police officer involved in a shooting with a suspect in downtown Davis has died, police officials confirm. Law enforcement identified the officer as Natalie Corona, 22. Police officials told ABC 10 Corona completed the academy in July and finished field training in December. A police spokesperson said she had only been out patrolling for a few weeks on her own. Investigators conducted a manhunt for the suspect and found him dead from what appeared to be a self-inflicted gunshot wound, police said. Stay with WTSP.com for updates.